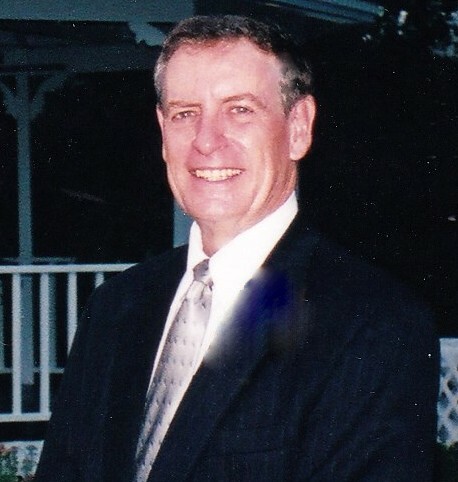 James G. (Jim) Brown of Rossville, GA has gone home to be with Lord. Mr. Brown passed away Friday, April 5th, at home. A former resident of the Home for Children in Sevierville, TN, an Air Force Veteran, and graduate of Lee College in Cleveland, TN, Mr. Brown led a life of service to young people. He retired from the Bradley County School system after 30 years of coaching, teaching, and administrative work. Mr. Brown influenced many around him in a positive way through his gracious spirit and contagious smile. He was preceded in death by his former spouse Nancy K. Brown. Survivors include his beloved wife Ella; sister, Carol (Carroll) Guhne; brother, Peter John; daughter, Jami; grandson, Kaden; son, Denny (Julie); grandchildren: Emma, William, Jonathan, Gracie; 9 additional blessings of grandchildren, and 2 great grandchildren through marriage to Ella. The family will receive friends at Lane Funeral Home’s South Crest Chapel on Tuesday, April 9th from 1pm-3pm with a celebration of life service to follow at 3pm. Mr. Brown will be laid to rest at the National Cemetery in Chattanooga, TN during a private interment on Wednesday.